The just-right-sized Edge, with its daring styling, relaxed ride, and sizable cargo bay, is a crossover worth considering.  -Car and Driver This 2016 Ford Edge is for sale today in Bloomfield. The Ford Edge can make you unstoppable. It has lots of space for people and cargo and it's a genuine pleasure to drive. The craftsmanship and attention to detail inside and out are uncommonly good for a crossover in this price range. Take it for a spin today!This SUV has 54738 kms. It's shadow black in colour. It has an automatic transmission and is powered by a 280HP 3.5L V6 Cylinder Engine. This vehicle has been upgraded with the following features: Leather Seats, Bluetooth, Heated Seats, Rear View Camera, Memory Seats, Premium Sound Package, Power Tailgate. It has some remaining factory warranty for added peace of mind. To view the original window sticker for this vehicle view this http://www.windowsticker.forddirect.com/windowsticker.pdf?vin=2FMPK4K86GBC32108.